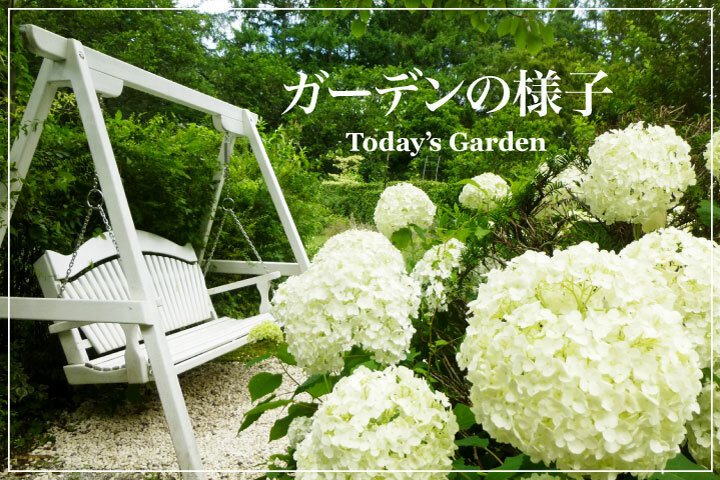 Events scheduled to be held in Barakura English Garden in 2019. 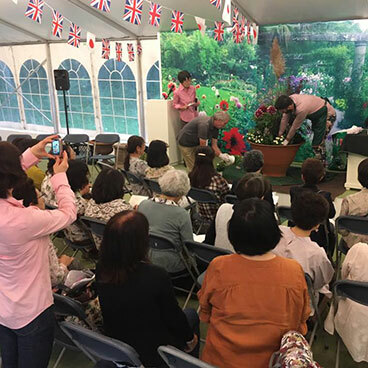 Held in the garden, Kei Yamada’s gardening school, introduces British culture, food, and hosts all-round entertainment, with first-class guest lecturers from the UK. Garden, Food, Music & Fashion make an enjoyable lifestyle event. Four days to feel the breath of spring as the garden wakes up. 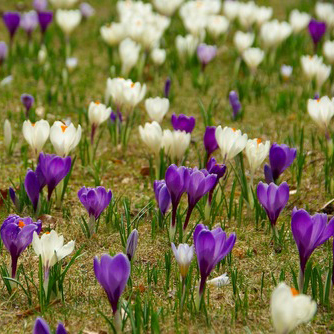 “Crocus”, “Yellow Eranthis”, “Minature Iris”, “Snowdrop” and other spring flowers can be seen in the snowy garden. On March 23rd and 24th we will hold performances by Mongolian-born musician Dolgion on the “Horse Head Koto”. 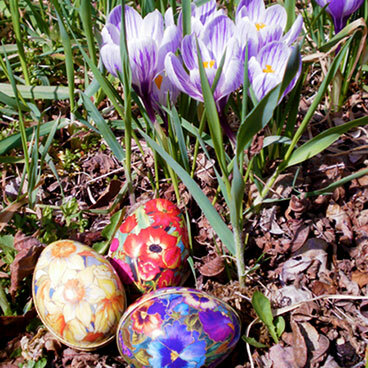 Easter -Egg Hunting: A prize will be given to those who find hidden treasures (Easter eggs) in the spring garden. With “Yellow Daffodils” blooming prettily, please look for the Easter eggs. Please be careful of the emerging young plant shoots. 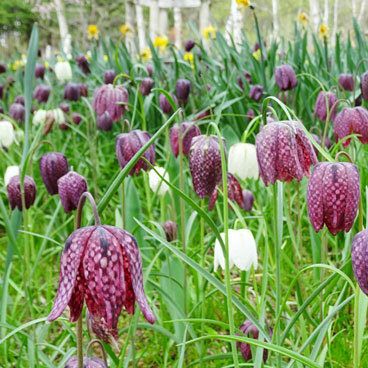 The symbol flower of Barakura English Garden, the Snakes Head Fritillary and other flower bulbs bloom prettily during Golden Week. This is the best time to see Fritillaria Meleagris, its red purple checkerboard petals are beautiful. It is said to be the Queen of Fritillaries. “Queen of Cakes” Hannah Miles will come to Japan again this year. Hannah will give a talk show and presentation about afternoon tea. 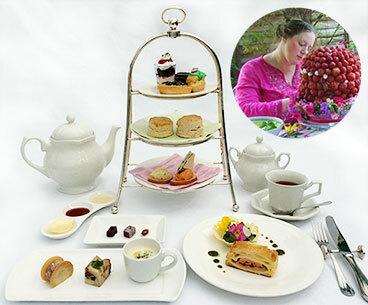 Enjoy authentic, British style afternoon tea and sweets. Hannah Miles, who worked as a leading lawyer in the city of London, was fascinated by life in the countryside and moved to Bedford. Hannah became a finalist at a 2007 Chef Competition, and has since published 21 cookbooks, and regularly appears on BBC television and radio. Romantic and elegant sweets capture the hearts of British people. Birdsong along with about 200 thousand flowering bulbs make this blooming tapestry, a very special season. 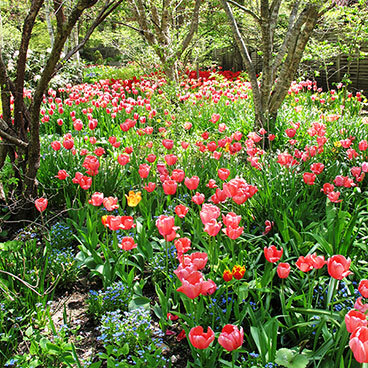 Together with the fresh foliage, appreciate the beauty of the garden’s colourfully blooming bulb flowers. A scene which would be incomplete without such favourites as Tulips and Hyacinths. The fantastic jet-black tulip, “Queen of Night” is flowering at its best, and customers coming at this time of the year often refer to the scene as “Paradise”. Bulb flowers and tree blossoms are in full bloom and spring is everywhere. 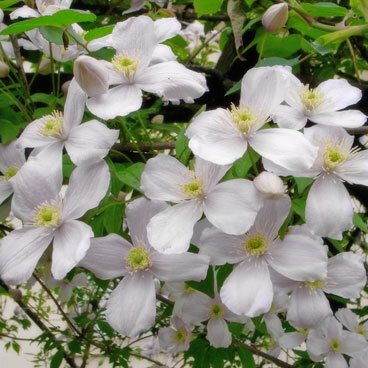 Clematis, which are said to be “the queen of climbing plants” and loved by people all over the world, bloom exquisitely in the garden here at Barakura. Many varieties of flower size, colour, and shapes abound. 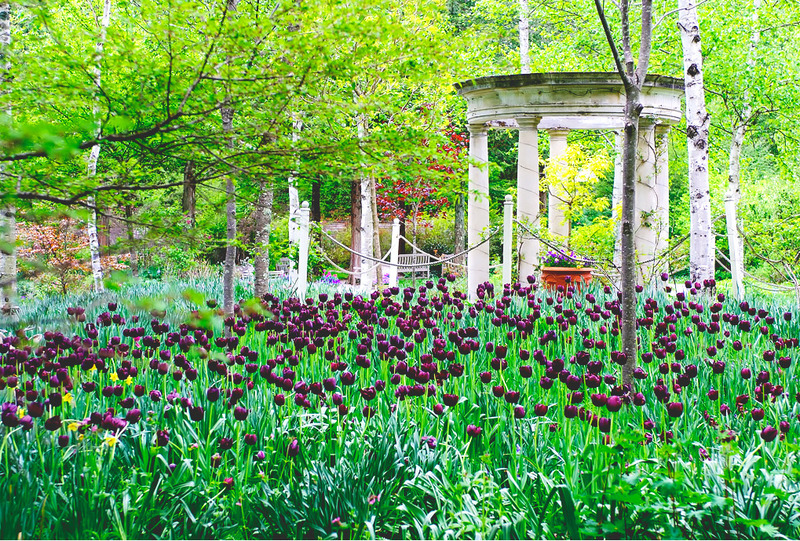 Also, Alliums with their round flower heads give a magical display to celebrate the best time of the year to see them. Their appearance, as if the blooms are floating in place in the garden, is very mysterious. 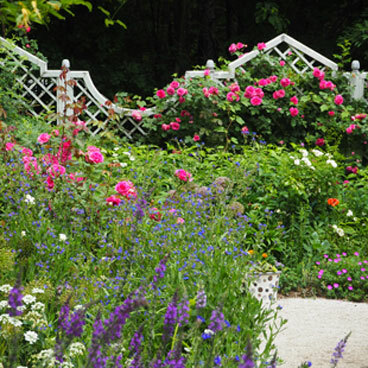 From roses growing into the trees to roses growing in the borders, you can enjoy the real thrill of the English garden where the seasonally blooming older rose and the early summer plants weave changing tapestries in their displays. We are selling pre-order tickets that you can purchase at convenience stores. For details, please refer to “Pre-paid Event Ticket Prices”. 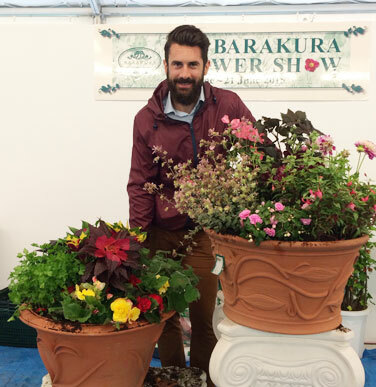 June 20th ~ 24th will be the 29th Barkura Flower Show. Please be careful, as the ticket prices for this event and Rose Weeks differ. A celebration of English gardening and lifestyle begins with the opening ceremony at 9 o’clock in the morning. There are lectures by specially invited gardening specialists. Also live performances of bagpipes, harp, and opera. Authentic fish and chips by Britain’s no’1 fryers, and much more. 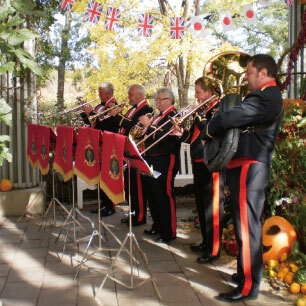 Five special days touching on British culture in the garden where old roses are blooming. 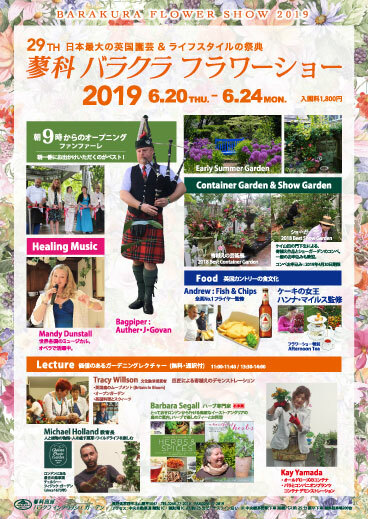 In the cool Tateshina Kogen, enjoy the green of the English garden and summer music. Enjoy Barakura summer with you family! Please come to the garden and experience the negative ion environment. 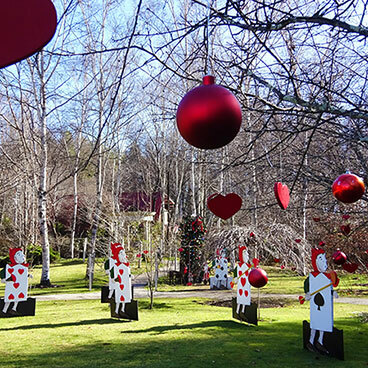 Let your young ones enjoy our Kids Park which is adjacent to the Alice in Wonderland Garden. They can play on playground equipment in the soft play area, or use the colouring corner. 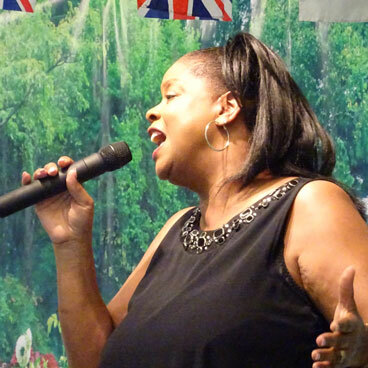 Singer Marlene Hill will again be singing selections from standard number to jazz & pops. She has many admiring fans in the UK. It will be her fourth consecutive year at Barakura. 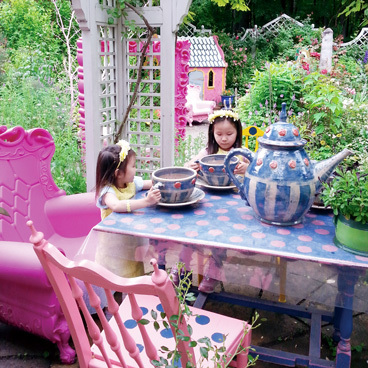 Her concerts in the garden are greatly popular with Barakura visitors. Please enjoy her enchanting voice. Please note: Marlene will not be performing on August 15th. 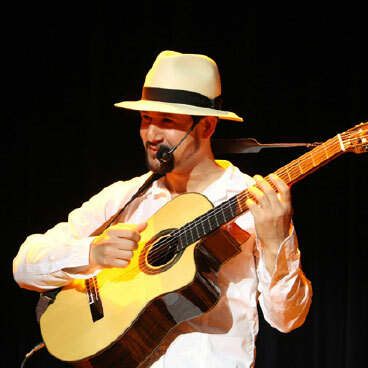 Enjoy the light Latin rhythm played by Cuban musician Cabrales who has made music for many TV commercials. Cabrales will give performances on guitar and saxophone. Tracks: Besame Mucho, Quién será (Sway), Coffee Rumba, Volare etc. Open for only two days a year the fantastic midsummer night candle light festival. 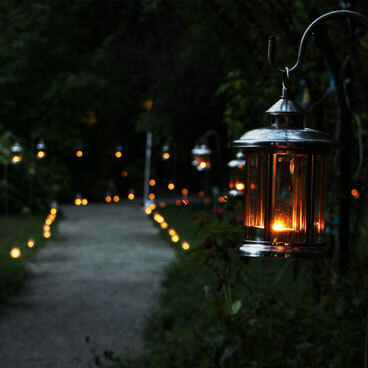 Enjoy the night garden illuminated by candle light, concert and special dinner. Because it is a popular event and seating is limited, it would be greatly appreciated if you could make a reservation as early as possible. Do not miss the Dahlia, the main character in the autumn garden, always full of bloom. 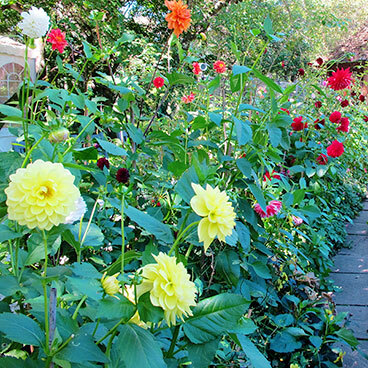 The Dahlias which bloom like jewels are spread around the autumn garden. Also see the hips of the old roses which will now be at their best. Enjoy learning the fundamentals of English gardening in the autumn gardening season. We have Mr. Michael Perry, one of the UK’s, ten most influential gardeners, giving lectures and workshops covering many aspects of gardening. There are lots of things to learn about gardening in these two weeks. Spring flower bulbs are also in stock in autumn. 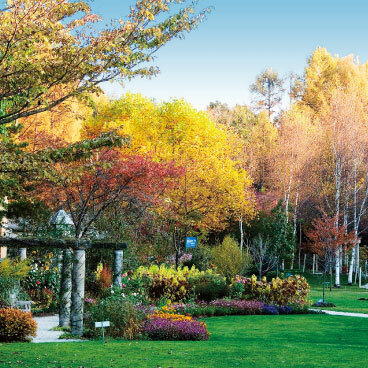 Now is the time to plant your garden for next spring. In the beautiful Dahlia garden, hear concerts by Her Majesty’s Royal Marines Concert Band, considered the world’s best military band, and view an art exhibition of ornate container planting. 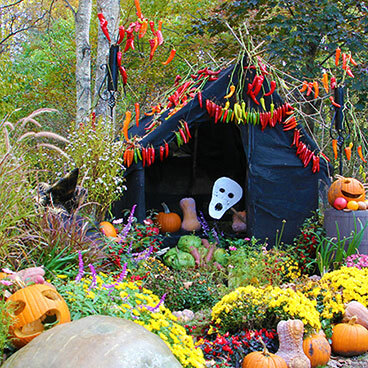 A garden display expressing the pleasure of the harvest will also make the garden vibrant. The harvest festival once a year is one of the largest events at Barakura, enjoyed by many repeat customers. The lectures and gardening workshops covering many subjects can be enjoyed by all, from beginners to advanced gardeners. Join Kei Yamada, in lectures and practical demonstrations. Touch the depth and pleasures of English gardening. While using the “Autumn Colours Map” of the garden, please enjoy the autumn leaves in Barakura English Garden. They are a little different from Japan’s unique autumn scenery. Bright red Boston Ivy growing on the brick walls and Canadian Maple where red, yellow and green autumn foliage are unusual. The ever popular “Fallen Leaves Hunt” is held again this year! You can gather a variety of deciduous tree leaves for your autumn memories. Entrance is free for costumed guests visiting during Halloween! We will hold a costume parade (free garden tour) on certain days. One of our gardeners will show you around the garden and while having fun will introduce you to some of the seasonal flowers and trees. Customers not in costume are also welcome to attend! Also, see the Halloween displays using large pumpkins and vegetables harvested from the Barakura fields, and sample a taste of the season as autumnal sweets will be available in the Barakura Cafe. Enjoy an early Christmas in the English winter garden. We have plenty of fun things planned in these 5 days, such as Christmas displays, workshops, concert, Christmas special lunch, and so on. We are also taking pre-orders for Christmas cakes. An annual whole-house special sale will be held at the garden centre and Rosy Life boutique.